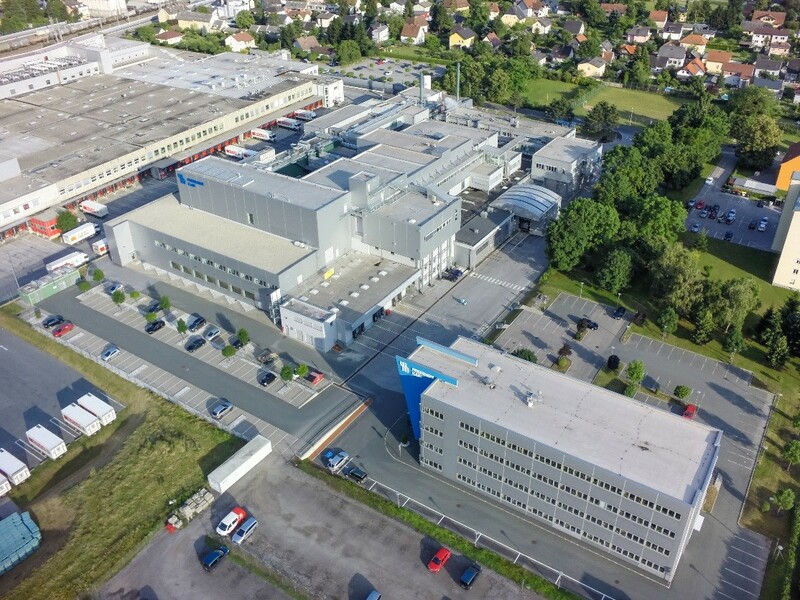 Fresenius Kabi Austria in Graz provides expertise in aseptic production, a diverse portfolio of high-end products, a great variety of container options with flexible production configurations, and a comprehensive service package from first feasibility studies to approval strategies worldwide. Many years of experience and the expertise in the field allow the plant to meet top quality standards with a high grade of automation while maintaining the flexibility for very specific customer demands. Specializing in complex products and processes, the team at Graz has the ambition to always be on top of the latest developments and technologies. The commitment to innovation is not only reflected in the optimization and development of existing processes but also in the insourcing of new technologies such as ultrafiltration and distillation for the purification of raw materials, as well as the continued expansion of the product and container portfolio, currently with the implementation of syringe-filling. Constructed in 1977 and extended year by year, the plant in Graz has grown to a state-of-the-art manufacturing unit for sterile pharmaceutical solutions and emulsions. Operating in compliance with national, European and US-GMP regulations and with an export rate of more than 90%, the site supplies domestic and international markets, and acts as a reliable contract manufacturing partner. The site in Graz has built up a broad customer base over the years – strengthened by a range of support services, such as a GMP pilot plant for up-scaling and clinical trials batches, as well as excellent analytical and regulatory affairs departments. Top-tier pharmaceutical multinationals, regionally active pharmaceutical corporations, start-ups and biotech companies have entrusted the site with manufacturing of their sterile products.